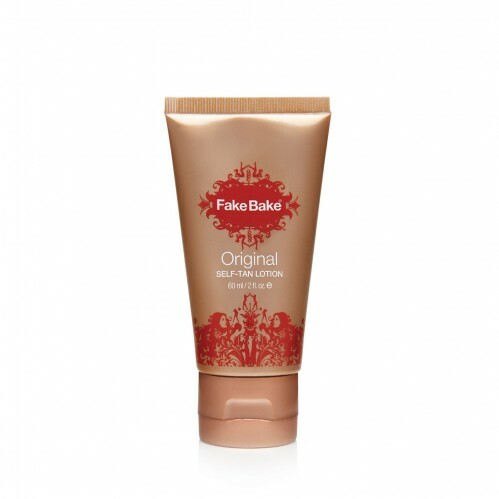 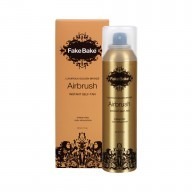 Fake Bake Original Self Tanning Lotion 60ml is a light, fast drying and non-sticky self-tanning lotion that gets to work on the skin fast. 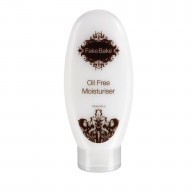 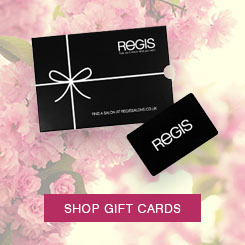 Regis recommends it because the natural ingredients work with your skin tone to ensure a natural looking sunless tan. 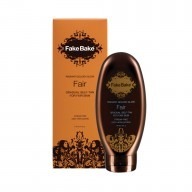 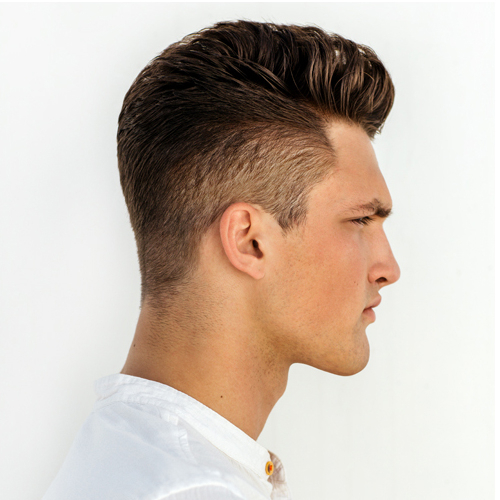 The premium tanning agents minimise streaking and miscolouring for a Salon quality tan that lasts and fades evenly.